A free textbook for a one-semester course in theoretical computer science. It has been used for several years in a course at Hobart and William Smith Colleges. The course has no prerequisites other than introductory computer programming. 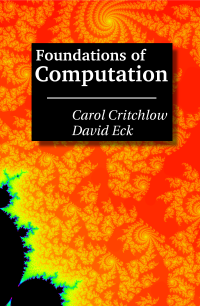 Critchlow and Eck wrote:Foundations of Computation is a textbook for a one semester introductory course in theoretical computer science. It includes topics from discrete mathematics, automata theory, formal language theory, and the theory of computation, along with practical applications to computer science. It has no prerequisites other than a general familiarity with computer programming. Version 2.3, Summer 2010, was a minor update from Version 2.2, which was published in Fall 2006. Version 2.3.1 is an even smaller update of Version 2.3. This textbook is available for on-line use and for free downloaded in PDF form at http://math.hws.edu/FoundationsOfComputation/ and it can be purchased in print form for the cost of reproduction plus shipping at http://www.lulu.com. 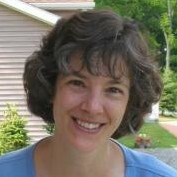 Carol Critchlow is an Associate Professor in the Department of Mathematics and Computer Science at Hobart and William Smith Colleges. She received her Ph.D. in Applied Mathematics from Cornell University in 1991 and joined the faculty of Hobart and William Smith Colleges the same year. 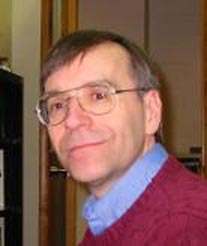 David J. Eck is a professor in the Department of Mathematics and Computer Science at Hobart and William Smith Colleges. He earned his Ph.D. in Mathematics from Brandeis University in 1980.